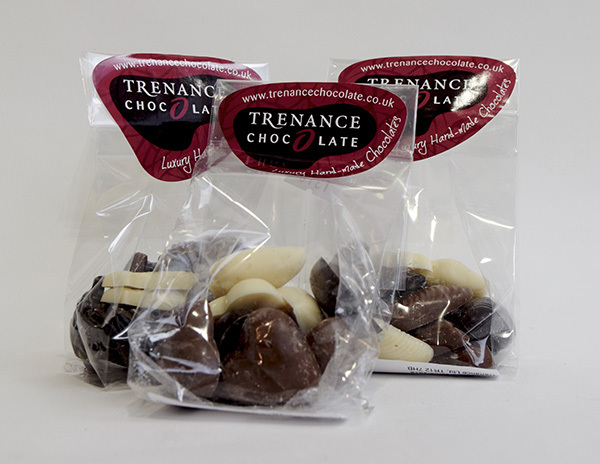 Bags of luxury hand crafted solid chocolate shapes! Choose from Fish, Sea Shells or romantic Hearts! 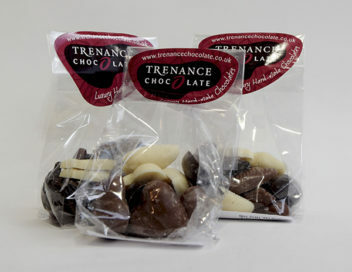 Each 70g bag contains white, milk and plain chocolate. A perfect little treat for anyone! Please contact us if you need a quantity for a special celebration.